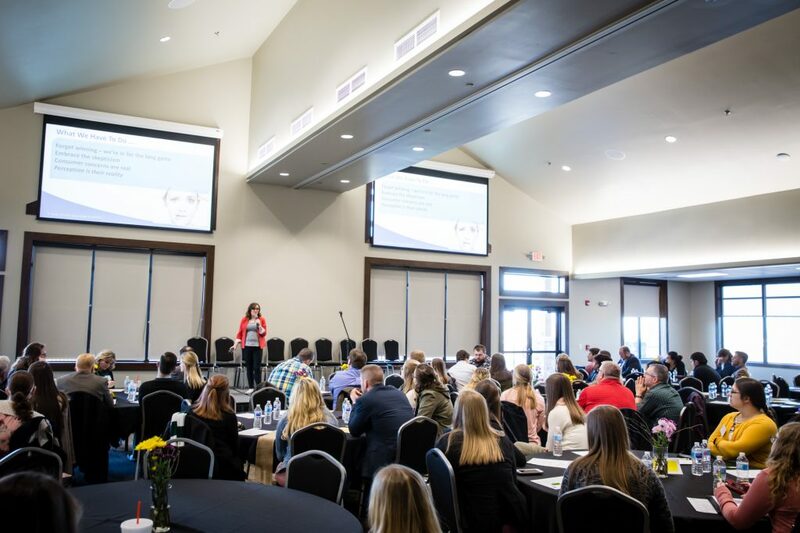 The Conference Center at Mozingo Lake Recreation Park is the newest premiere event destination in Missouri. 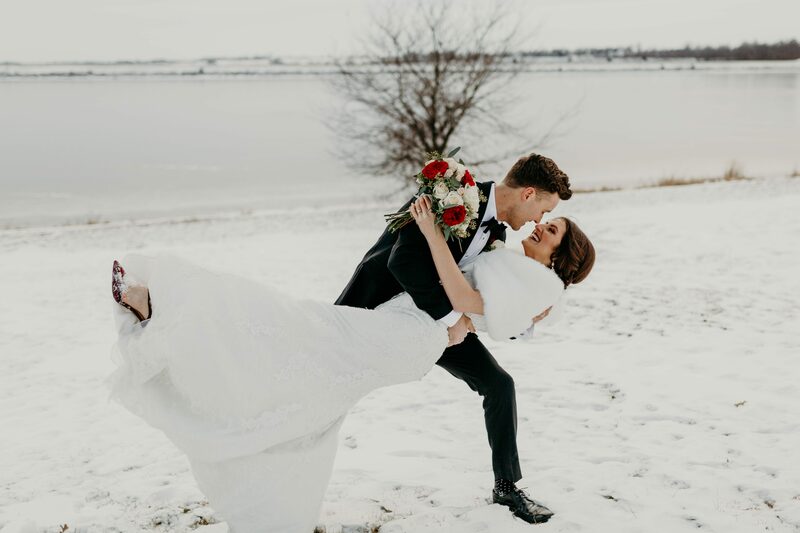 Located at Mozingo Lake Recreation Park in Maryville, the facility is the perfect spot for all types of gatherings from corporate retreats and regional meetings to reunions and weddings. The scenic views, state-of-the-art amenities, and responsive staff, combine to create an impressive and inviting atmosphere. At the Conference Center, we are committed to providing a welcoming environment for all your personal and professional events. The Conference Center provides an ideal setting for family events, holiday parties, wedding receptions, reunions, showers, and more. Bring in a band or DJ of your own and showcase your talents on our 24′ x 24′ dance floor. Overnight accommodations are not a problem, with Boulders Inn & Suites located on the property and numerous other hotels available throughout the community. Additionally, Family Cabins and our RV Park are available for reservations online or by contacting Mozingo Lake Recreation Park. The Conference Center at Mozingo Lake Recreation Park is centrally located between the major metropolitan areas of Kansas City, Des Moines, and Omaha. Family and friends will have no problems reaching their destination to be a part of your special day. With breathtaking views of the lake, the facility promises to lend itself to creating life-long memories. Whether it’s a ceremony on our well-manicured events lawn or simply the elegant reception, our dedicated staff is available to walk you through every detail ensuring your needs are met. The facility can accommodate up to 500 guests with a variety of seating layouts. A large outdoor deck overlooks the lake and event lawn allowing you to capture those picturesque moments. We can also provide a list of preferred caterers who will work with you to meet your culinary needs whether providing a buffet style or formal dinner. Bar service is available through the facility. 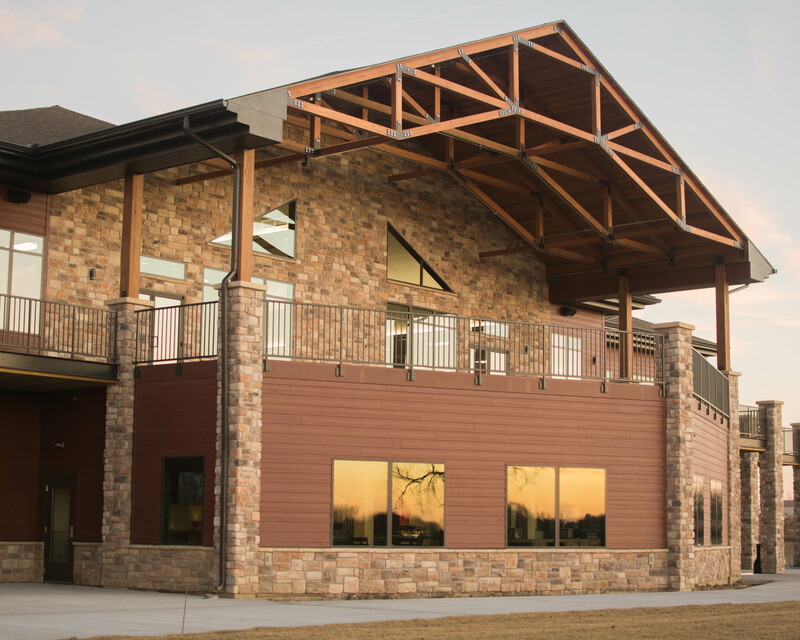 The Conference Center at Mozingo Lake Recreation Park is the perfect setting for your business and professional meetings. Our rooms can be arranged to suit the specific needs of your group or conference. Incorporate numerous park amenities into your group event or simply find some relaxation time on your own. The Sechrest 18, named one of “The Top Public Golf Courses” by USA Today, awaits your group with challenging 18 holes of golf nestled along the shores of Mozingo Lake. The course is complemented by the Watson 9, a nine hole executive/junior golf course named one of the “Top 15 Hybrid Courses” in North America by Golf Digest. In addition to working on your swing, relax at a public beach or take a walk on one of the many park trails. Corporate events can also take motivation to new heights at MOERA, a high-ropes challenge course and team-building area with guided instructors.